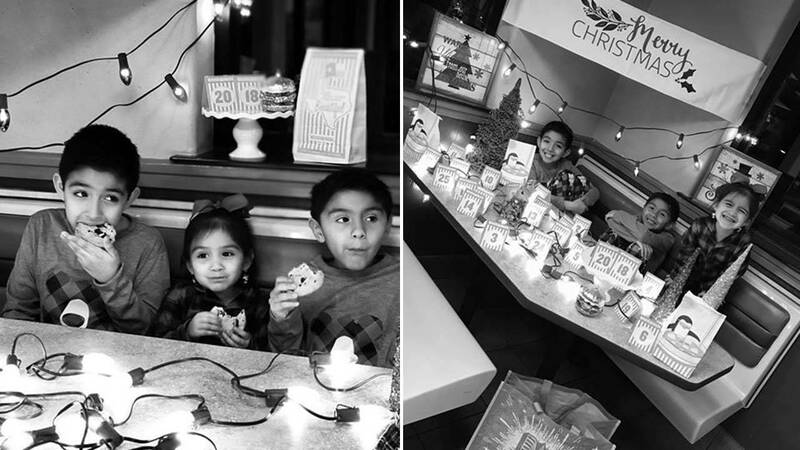 The Cardenas family's 2018 Christmas card, featuring Whataburger. 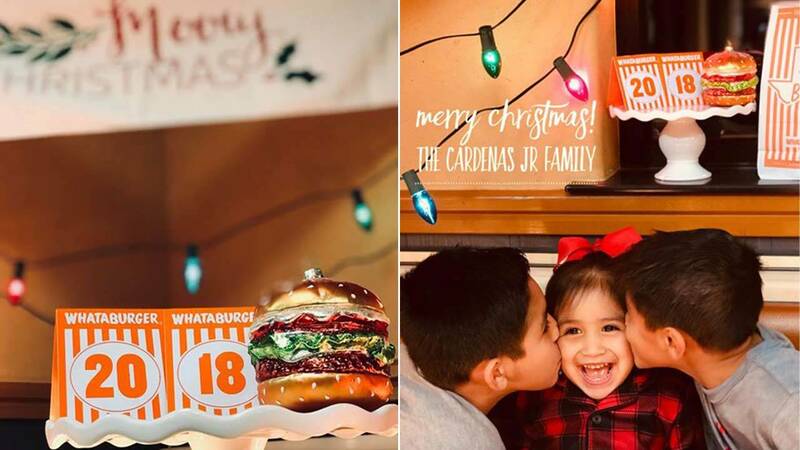 HOUSTON - The Cardenas family from Cypress, Texas, is embracing its Whataburger love with its 2018 Christmas cards. 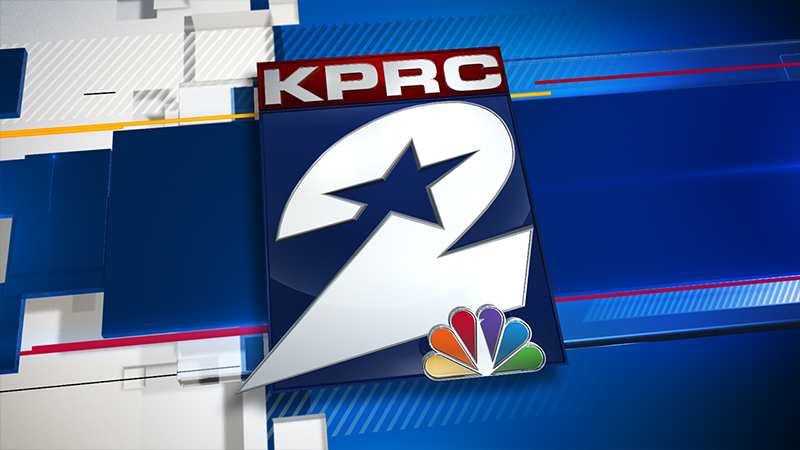 The family visited the Fairfield, Cypress location. Whataburger has recently become a popular destination for family and friend photos, from graduations to prom.